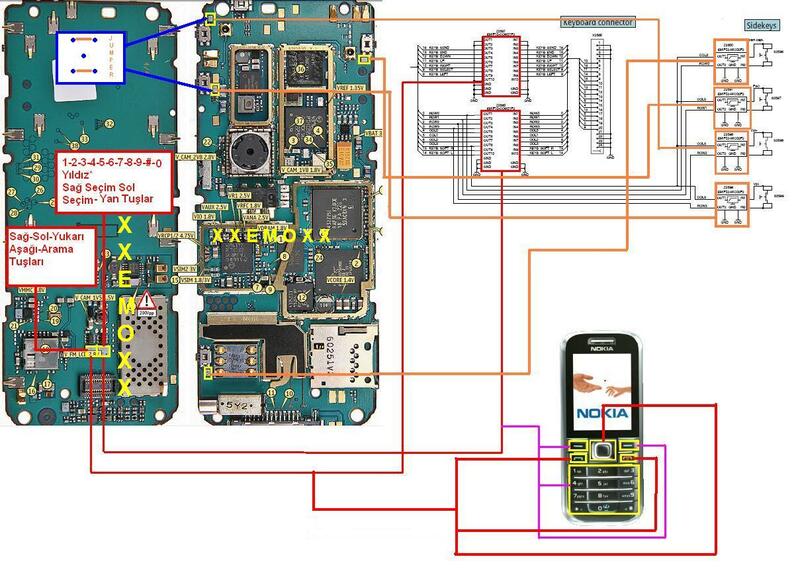 Nokia 6233 keypad problem usually caused by damaged keypad driver. 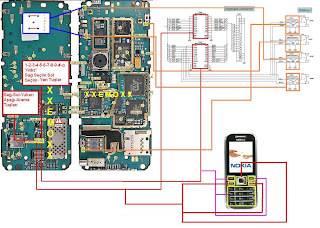 To repair this damage, you can replace the keypad driver, the location of Nokia 6233 keypad driver as shown by the pictures below. 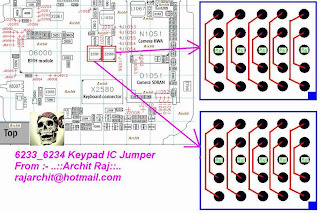 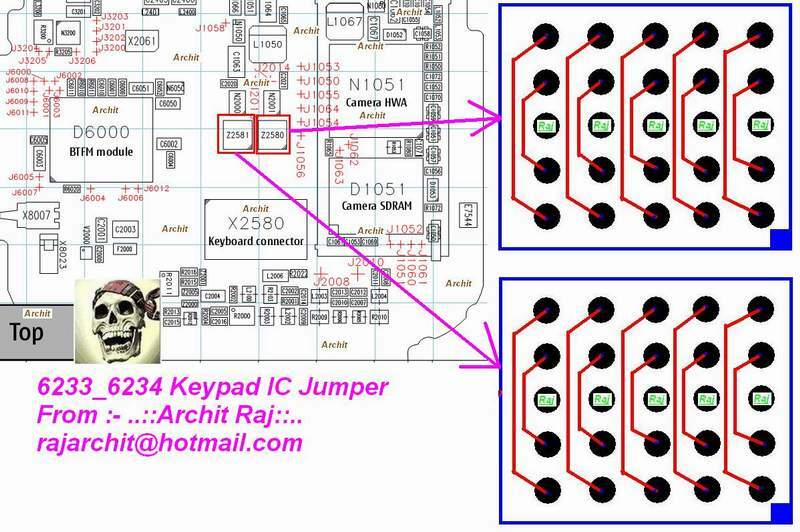 This picture also show you how to make a jumper techniques to solve the Nokia 6233 keypad problem.